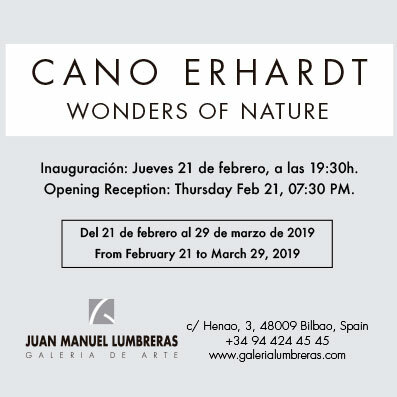 On Thursday February 21, 2019, we shall hold in Galería Juan Manuel Lumbreras, Bilbao, the opening reception of the exhibition “Wonders of nature”, a project I have carried out during the last two years. 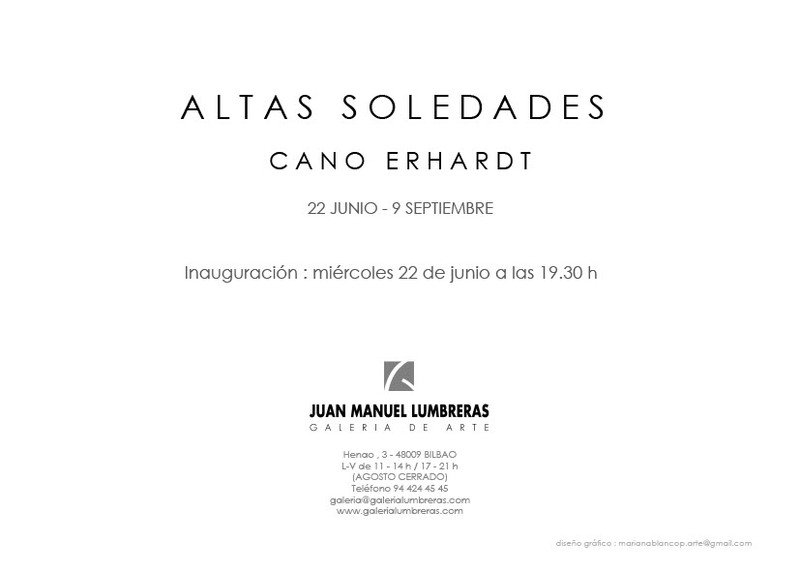 I will be delighted to see you there. 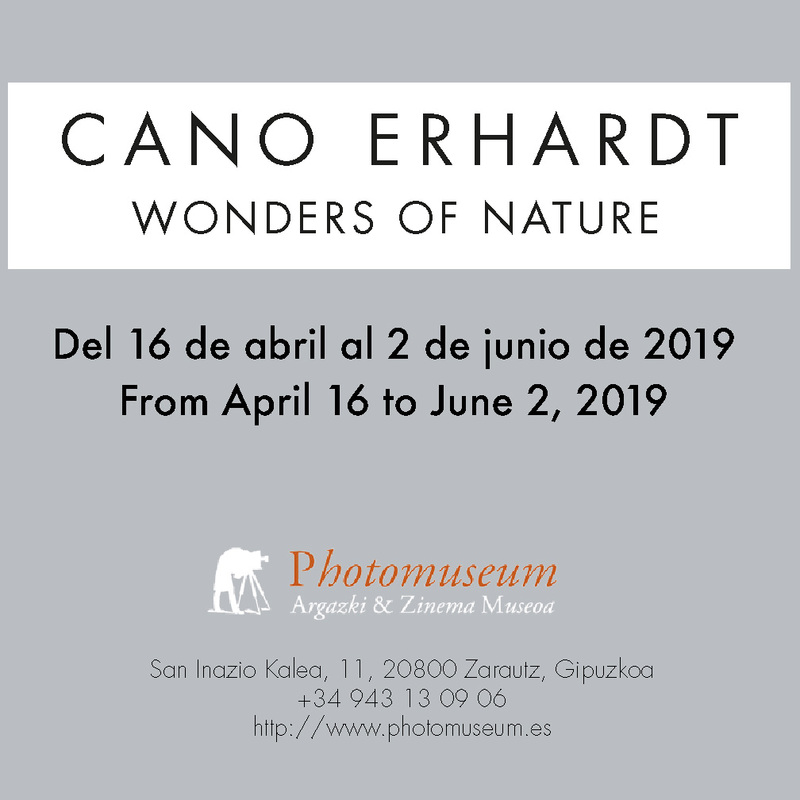 The show will be on until March 29, 2019. You can acces the pdf catalogue through the link below. 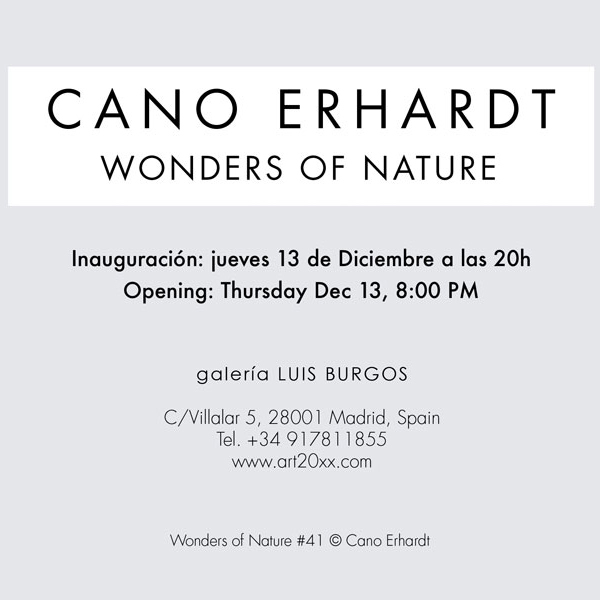 On December 13, Thursday, we shall hold in Galería Luis Burgos, Madrid the opening of the show “Wonders of nature”, a project I have carried out during this last two years. 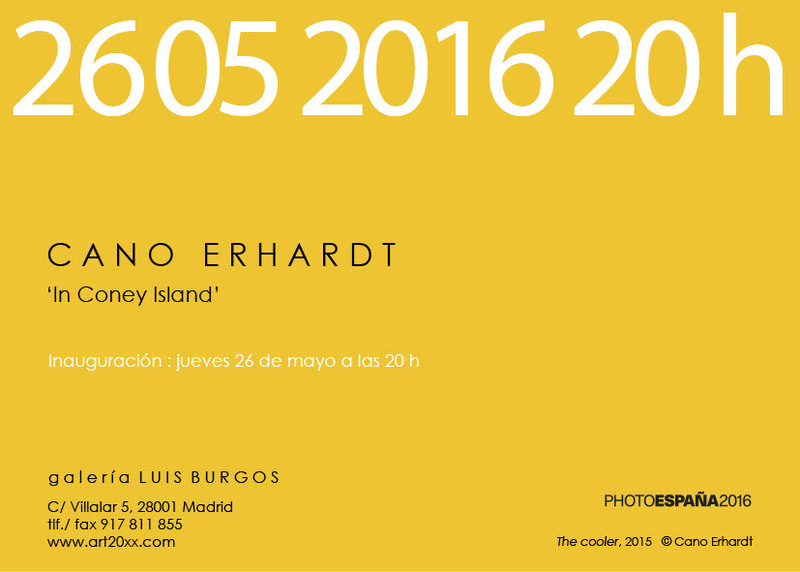 “In Coney Island” solo show in Galería Luis Burgos, Madrid, from May 26 to July 31, 2016. 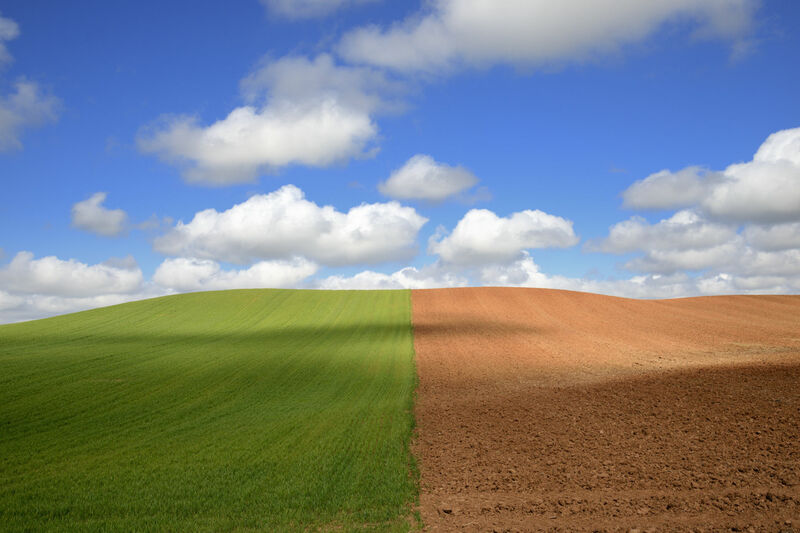 Included in the PhotoEspaña16 Festival OFF. 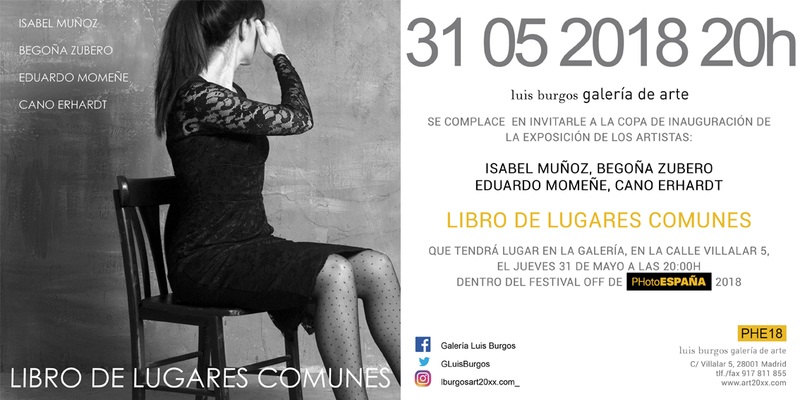 TIERRAS, exposición en solitario en la Galería Luis Burgos de Madrid desde el 4 de diciembre de 2014 hasta el 31 de diciembre de 2015.